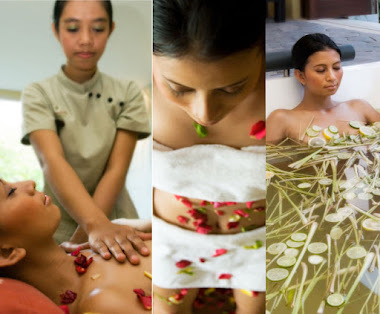 Blog.Balispa.net: What Is A Spa? But spas, lately, seem to be popping up everywhere: office buildings, strip malls, village storefronts. Salons with one tiny massage table tout their spa services. Even nail places call themselves spa pedicures. How can they all be spas? 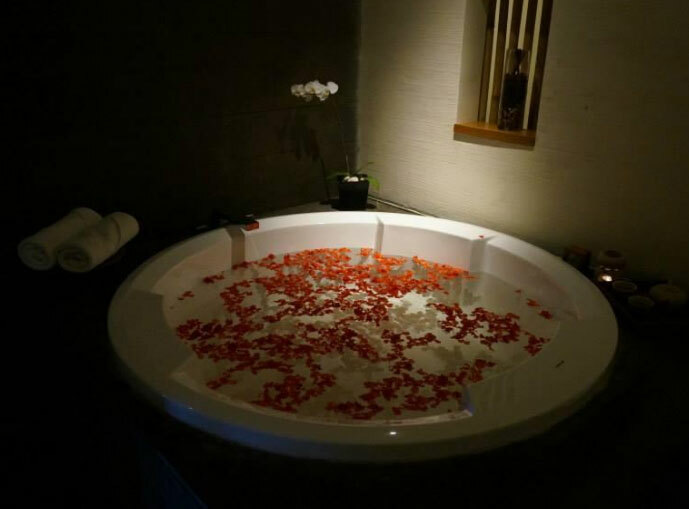 For one thing, there are several different types of spas. The first kind is a destination spa. 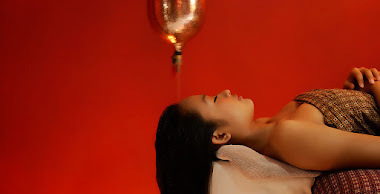 At a day spa you just drop in for treatments like massage, facials and body treatments Often, day spas are an extension of a hair salon, which is fine as long as the spa is a separate wing that offers a quiet, serene, environment. But no one is regulating use of the word spa. That's why some salons promote spa services when all they have is one massage table, or use names like "spa pedicure." If you have any doubt, check out the facilities yourself before booking an appointment. Just drop in and ask for a quick tour. At a minimum, a day spa should offer professionally administered massages, facials and body treatments in a quiet, serene atmosphere. 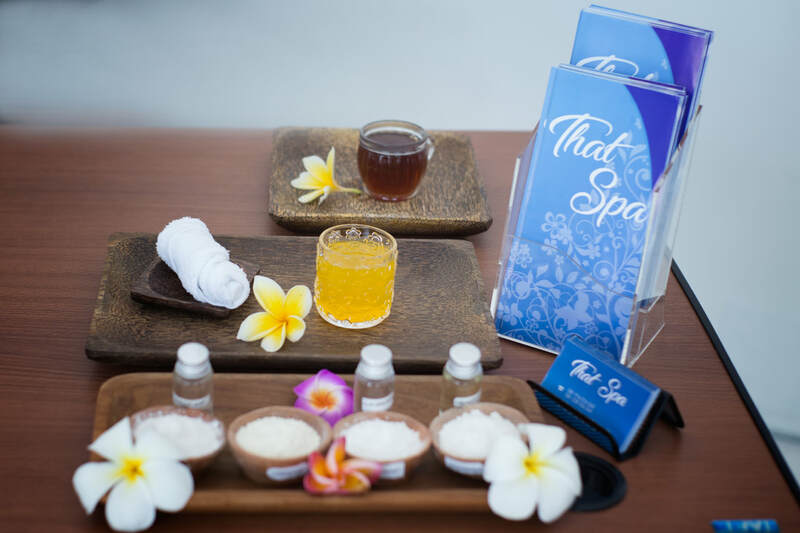 There's also a huge range of experiences at resort spas. Again, no one is regulating the use of the name, so it could be anything from one massage room next to the fitness center to a multi-million facility. You should do research on the facilities before you book. 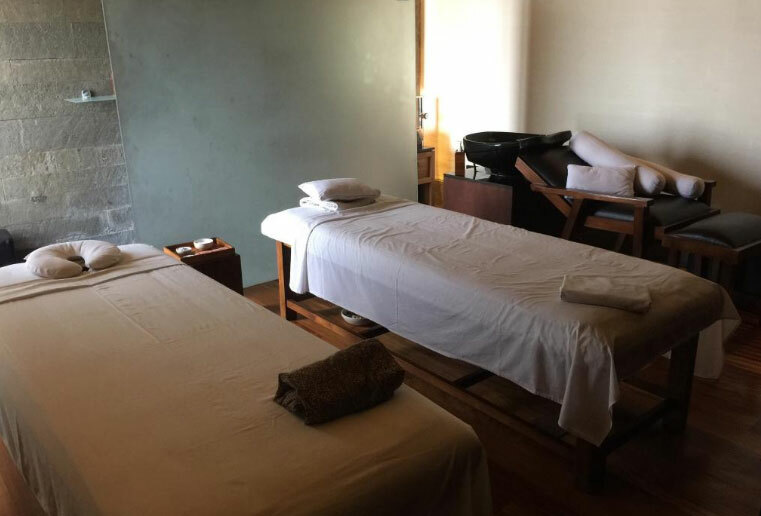 There's even a difference with destination spas, ranging from small specialty inns to Canyon Ranch , which has a staff of physicians, psychologists, nutritionists and physical therapists. It offers so many classes, lectures and services that and so many things going on that you could spend months there and still not experience them all. What does it mean? It's up to you, the spa-goer, to figure out what kind of service and experience you want, and find the place that suits you.